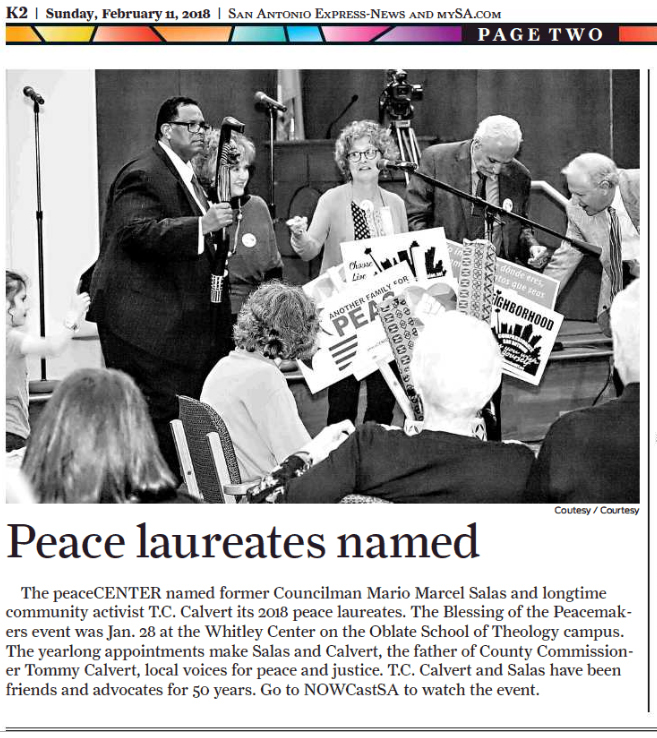 Since 1995, the all-volunteer and interfaith peaceCENTER continues to be a significant community catalyst for peace in San Antonio, Texas. Compassion and Justice are our strong guiding lights. Contemplative Practices, Experiential Education, and Nonviolent Actions are our working expressions throughout the community at large. You can donate to the peaceCENTER via PayPal! The Shaheed Minar (Bengali: শহীদ মিনার Shohid Minar lit. 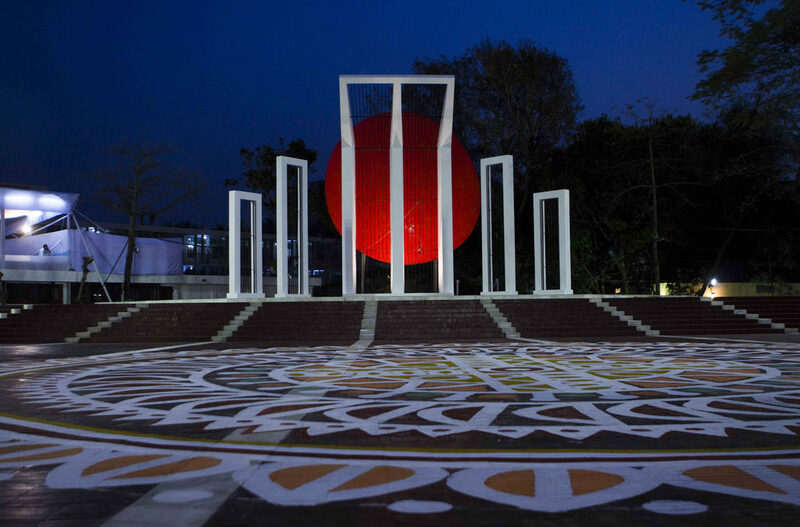 “Martyr Monument”) commemorates those killed during the Bengali Language Movement demonstrations of 1952 in then East Pakistan. On 21 and 22 February 1952, students from Dhaka University and Dhaka Medical College and political activists were killed when the Pakistani police force opened fire on Bengali protesters who were demanding official status for their native tongue, Bengali. A makeshift monument was erected but almost immediately demolished by the Pakistani police. Bengali gained official status in Pakistan (with Urdu) in 1956. This monument was completed in 1963 and stood until the Bangladesh Liberation War in 1971, when it was completely demolished. After Bangladesh gained independence later that year, it was rebuilt. It was expanded in 1983. The monument is constructed from columns of pure marble stone, with stairs and railings painted white and the fences on either side bearing, in iron letters, lines of poetry penned by famous poets. Two statues are at the entrance of the monument. Replicas are in East London and Oldham, where there are large Bangladeshi immigrant communities. We are only maintaining the calendar at our Compassionate San Antonio site now.